Rates valid per person and day in EURO including sumptuous breakfast-buffet, W-LAN, hiking guides and our sauna-area. Plus local tax of € 2,40 per person and per day (starting from 14 years of age). Our hotel offers a comfortable sitting room „Zirbenstube“, Elevator, friendly reception area and hall. Comfortable rooms with sitting area and balcony or living area, bath, shower, WC, hairdryer, telephone, Flat-TV, radio and safe. Sun terrace with relax chairs, parking lot next to the hotel, indoor parking free (Anger Garage). During the summertime our tasteful garden area invites you to relax outdoors. 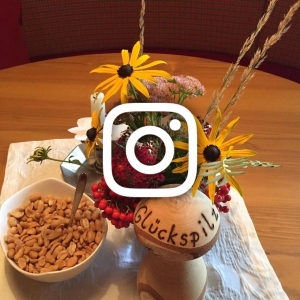 Start each of your mornings at the Roggal`s with our sumptuous breakfast buffet with fresh milk from a local farmer – and you´ve already made your day! Pets are allowed. Further information on request. For information about cancellation please visit this page. jumping into crystal-fresh water and lots of more! The blue-colored BUS is free for use (except to the “Zugertal” and the lakes) if you stay for one night in Lech. 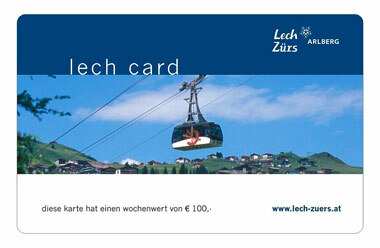 It is possibly a good choise to buy the LECH CARD for EURO 24,- if you stay for 2 or more days in Lech. Then you get the road-charge for free and that means you can use the blue-colord BUS for free to reach the “Zugertal” and the Lake Formarin & Lake Spullersee. In addition you can use all open cable-cars and chairlifts for free and much more.  Visit www.lech-zuers.at/lechcard for more information.